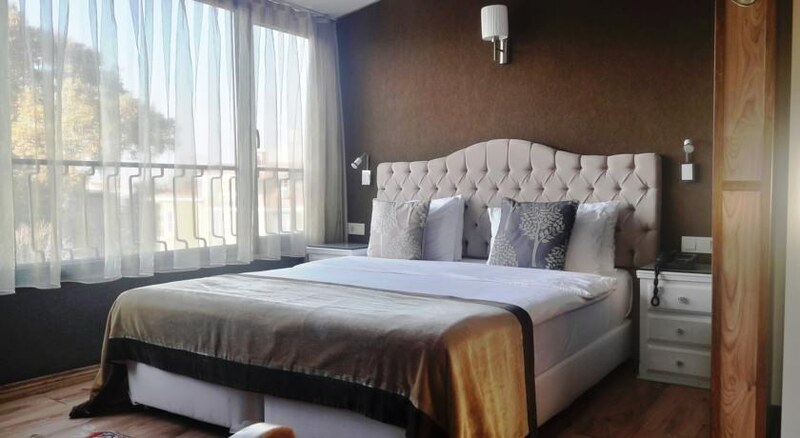 The armagrandi spina is a converted 19th century house featuring a striking wooden exterior with ornate ottoman and byzantine style architecture and interior decoration. 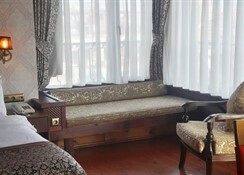 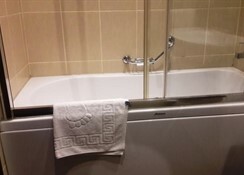 The hotel is situated in the old town in the historic sultanahmet district of istanbul. 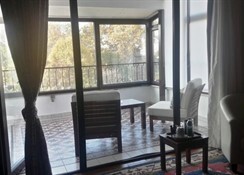 The hotel has a stunning views of the old city and bosphorus from its breakfast room and top terrace. 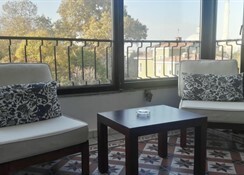 The rooms are designed and decorated by the handmade unique furniture to make the stay as much comfortable as possible and to give the impression of a traditional turkish house with all it's historical details and contemporary touches.